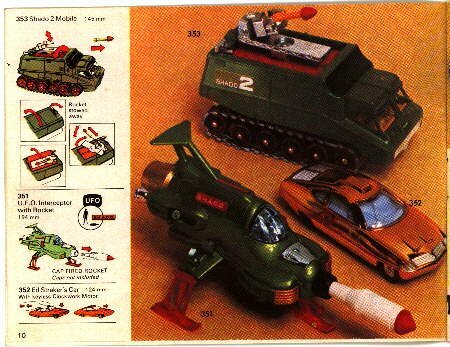 UFO Memorabilia Collection - Dinky Toy Catalogues. 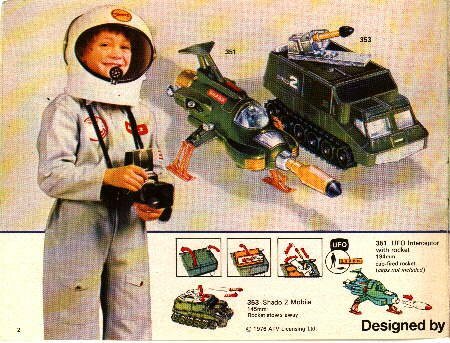 UFO toys from Dinky Toys Catalogues. 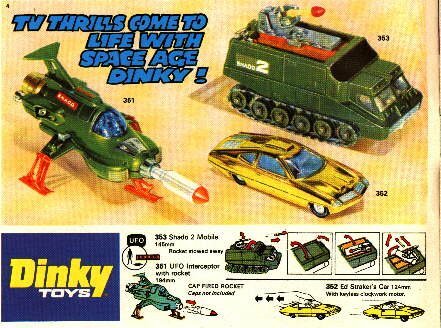 Picures from Dinky Toys catalogues of the available toys - note some colour variations..